This is the glorious time of the year on the Flat where all dreams are alive and everything is possible. It will be no different at Newmarket this week when the bet365 meeting takes place between Tuesday and Thursday. Classic dreams will be fuelled but bubbles will also be burst. Masar, Roaring Lion and Billesdon Brook all ran at the meeting last year before going on to scale the heights. And for good measure Old Persian won in handicap company. Will we see the Derby winner, Cartier Horse Of The Year and 1000 Guineas winner in action this time? Here are six to keep in mind. The Mark Johnston-trained filly was unbeaten in her first three starts last year and had such as Fairyland, Angel’s Hideaway and Pretty Pollyanna behind when a game winner of the Albany Stakes at Royal Ascot. She also scooped the Sweet Solera Stakes in August and was not disgraced when third behind Just Wonderful and Dandhu in the Rockfel Stakes on her final outing at Newmarket in late September. Main Edition appeals as the type to progress again at three and she’s officially the highest-rated runner in the line-up. Ryan Moore will partner her for the first time. The wellbeing of Aidan O’Brien’s team was evident at Naas on Saturday when he saddled three winners and enjoyed 1-2s in a couple of races. Since the start of the month he has had seven horses sent off at 5-2 or shorter and five have won. 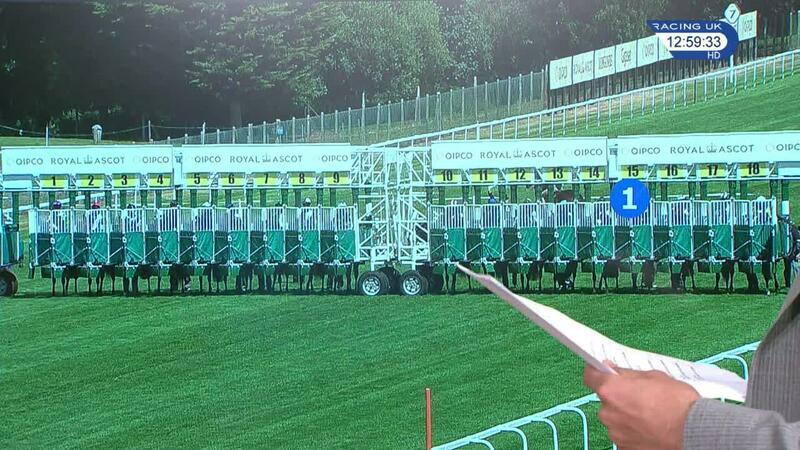 A £10 stake on them all would have yielded a £59 profit. It all augurs well for Western Australia, a Guineas and Derby entry who is his only runner at Headquarters on Tuesday. His close third in the Vertem Futurity Trophy Stakes at Doncaster in October sets the standard and he will not lack for fitness, either, after an unlucky defeat at Dundalk on his return. Brando has won the past two renewals of the Abernant Stakes and is likely to again take plenty of stopping. His record when fresh speaks for itself – he has won first time out for the past four seasons – and he is officially rated between 4lb and 27lb superior to his dozen potential rivals. He did not win again after his comeback success 12 months ago but ran some absolute crackers, including when runner-up in the July Cup and Sprint Cup. Dreamfield, runner-up in the Wokingham last term, commands respect but it will be a surprise if Donjuan Triumphant runs given his penchant for softer ground. 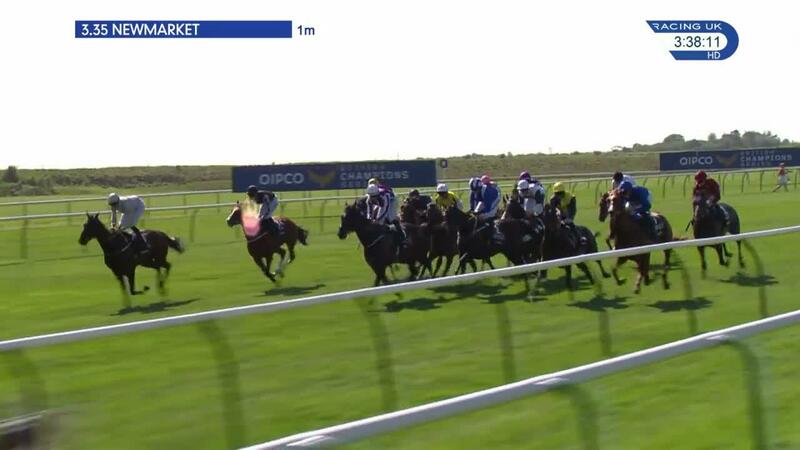 It was difficult not to be impressed by Skardu’s debut on the Rowley Mile in late September when he swept through from off the pace to win a 14-runner maiden in taking style. The Shamardal colt, trained by William Haggas, was sent off at 33-1 but it looked no fluke and the form has worked out well. “The mile division looks strong, but if there is a dark horse that could ruffle a few feathers, I’m pretty sure it’s Skardu,” said Graeme Smith, the British Horseracing Authority’s lead two-year-old handicapper when the International Classifications were announced in January. 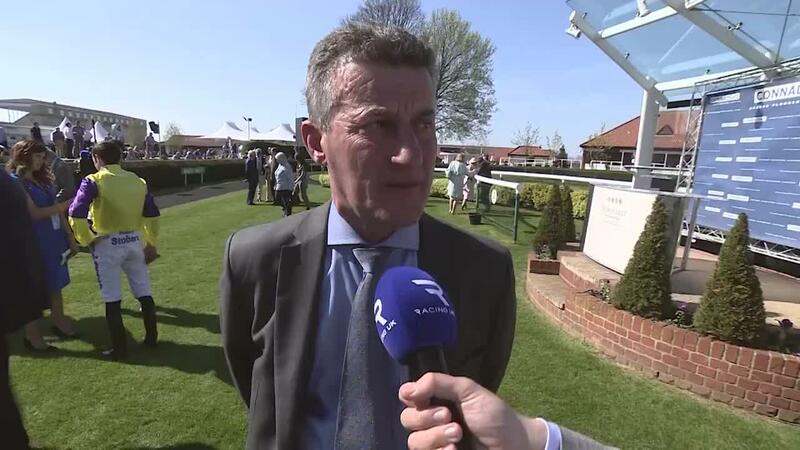 Skardu is also entered in the Craven Stakes on Wednesday, for which is quoted at 10-1, but this would be a smaller stepping stone to the Qipco 2000 Guineas, for which he is 33-1. The two divisions of the novice stakes at Kempton on November 21 could have a big bearing on this year’s Craven. Zakouski won the first division in fine style and Charlie Appleby’s colt has been a whisper horse ever since. He is 2-1 favourite for the Craven and no bigger than 8-1 for the Guineas, in a market where Too Darn Hot on Sunday was pushed out to 2-1. Global Spectrum won the second division in a slower time but also in pleasing style, and he has continued to thrive – following up at Kempton before landing a Group two prize at Doha last time. Tip two Win won that Doha race before finishing runner-up in the Guineas at 50-1, and it could be that Global Spectrum has also been underestimated. This time last year there was plenty of talk about the regally bred Elarqam winning the 2000 Guineas. It proved beyond him, although he ran a fine race to be beaten a couple of lengths into fourth behind Saxon Warrior. Elarqam subsequently fluffed his lines on three occasions when a strong favourite, despite being eased in grade each time. He begins this campaign with something to prove but the Frankel colt, out of Attraction, has still had only six races and it is too early to be writing him off.